It’s likely that we will all panic in the event of an accident. Events can seem like a blur, and more often than not, you make it home, only to realise you forgot to ask for, or record a piece of crucial information. 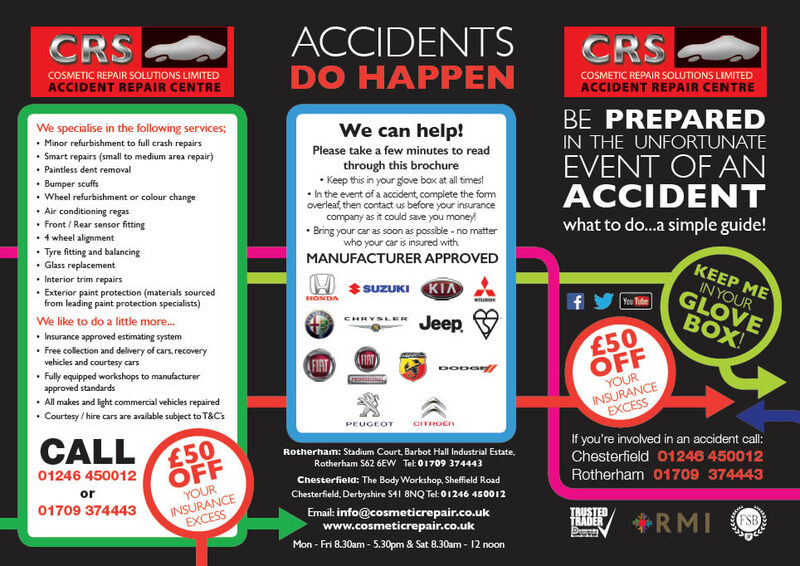 Our ‘What to do after an accident’ leaflet will help. Download and print it out. Keep it in your glovebox as an important reference for what to do, and what to ask for if you are unfortunate enough to have an accident. 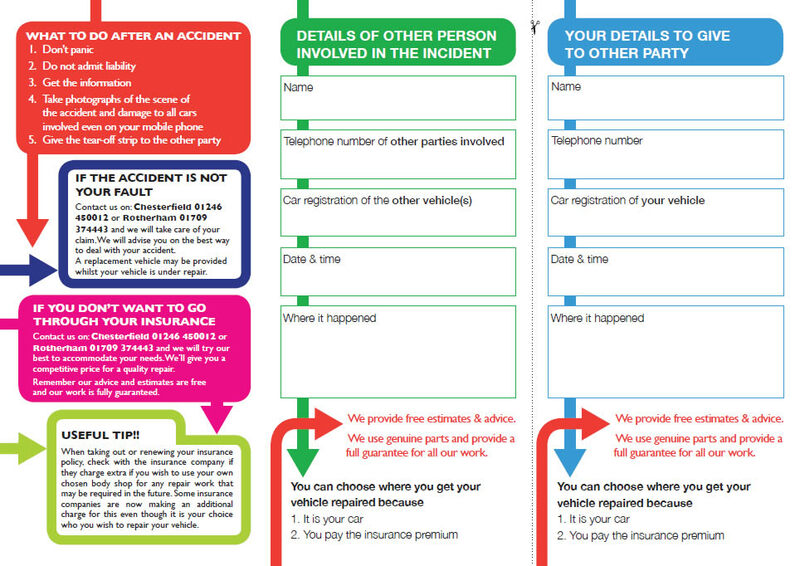 Click here to download our "What to do in the event of an accident" glove box card.